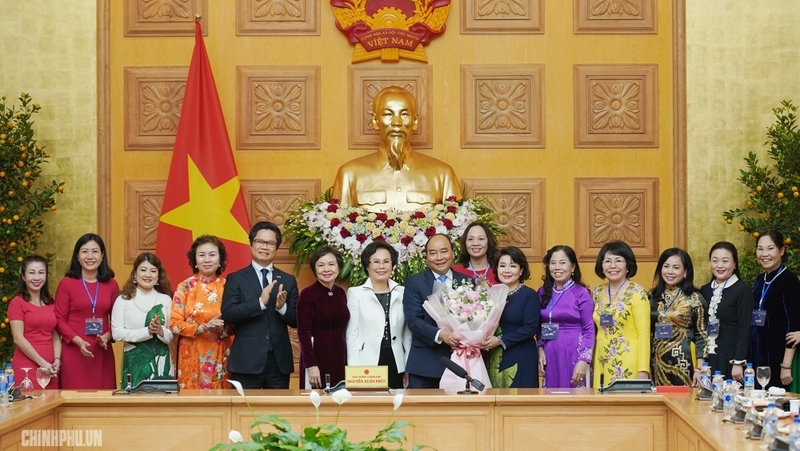 Prime Minister Nguyen Xuan Phuc said he expects more and more businesswomen to succeed in the future, while meeting with outstanding female entrepreneurs in early March. On the occasion of the International Women’s Day this year, he extended his best wishes to the businesswomen, while highlighting the role of women in the process of national liberation and construction. 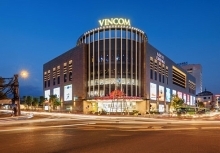 PM Phuc stated that, in Vietnam, women account for 27.8% of business leaders, the highest ratio in Southeast Asia, adding that businesses run by women are less likely to go bankrupt, citing a report by the Vietnam Chamber of Commerce and Industry. The government leader said he expects businesswomen to make even greater efforts in order to facilitate national development and build close-knit and happy families. 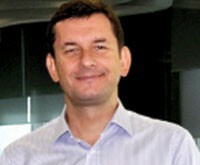 He also asked female entrepreneurs to take an active role in social responsibility and environmental protection. The Prime Minister affirmed that the government will introduce better policies to improve the business environment and facilitate businesspeople to tap into their strengths and make contributions to society.